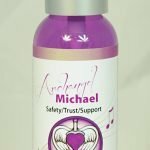 Michael said, “I am the power of Truth. 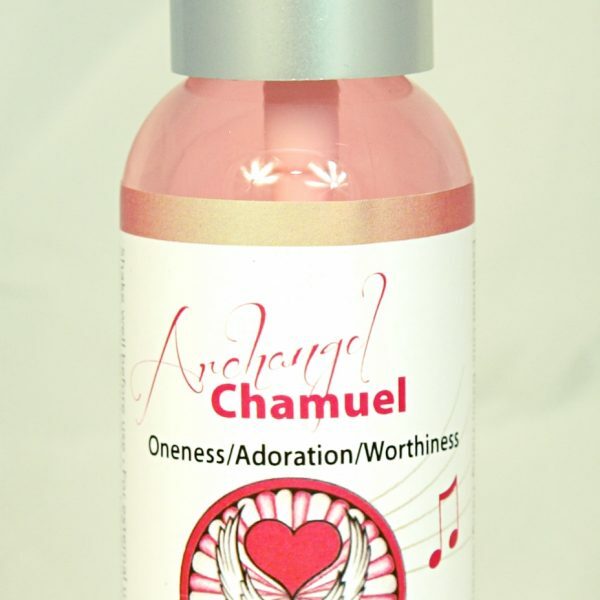 I come to shine the light of Truth into the darkness of illusion.” Spray this mist above your face and breathe in anytime you feel stressed, challenged, or afraid. 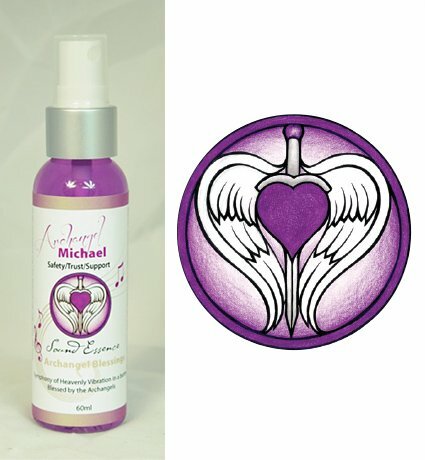 Michael activates your soular plexus to open a base of Trust, Safety and Connection so you can personally experience the Divine Presence that is with you always. 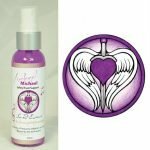 Archangel Michael is the divine Protector his spray is charged with the appropriate crystals and gemstones, homeopathy, color, sacred geometry, ancient symbology, and positive word vibrations that corresponds to Archangel Michael. 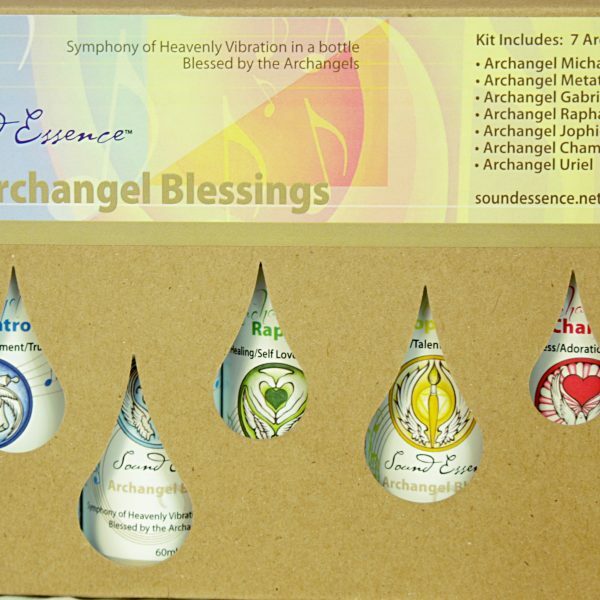 Adding aroma completes Archangel Michael’s healing formulation.